Stock Up Time! French’s Mustard $0.65 (reg. $2.29)! 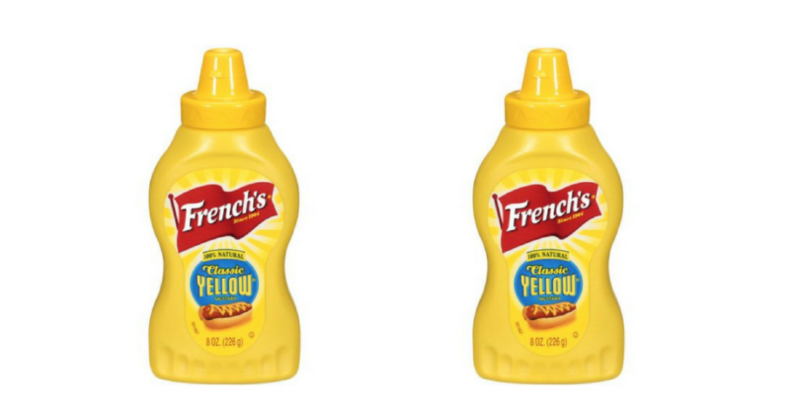 You can grab French’s Mustard for just $0.65 per bottle this week at Winn-Dixie! 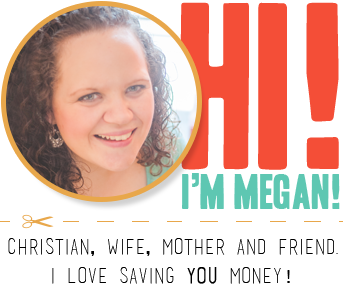 Final Price: $1.29 or $0.65 per bottle! AWESOME! 40-Piece Food Network Dinnerware Set 65% Off! GOOOOOO! Muk Luks Women’s Thong Sandals $24.98 SHIPPED (reg. $44)!